I bought these earphones from Amazon for £180 – At the time I had the TFTA 1XB & 1V and the Denon AH-C710 – The monster’s were nice, very much flashy that said, and had an excellent bass response. I have to say this is by far the industry leader in packaging, accessories, box content and look. 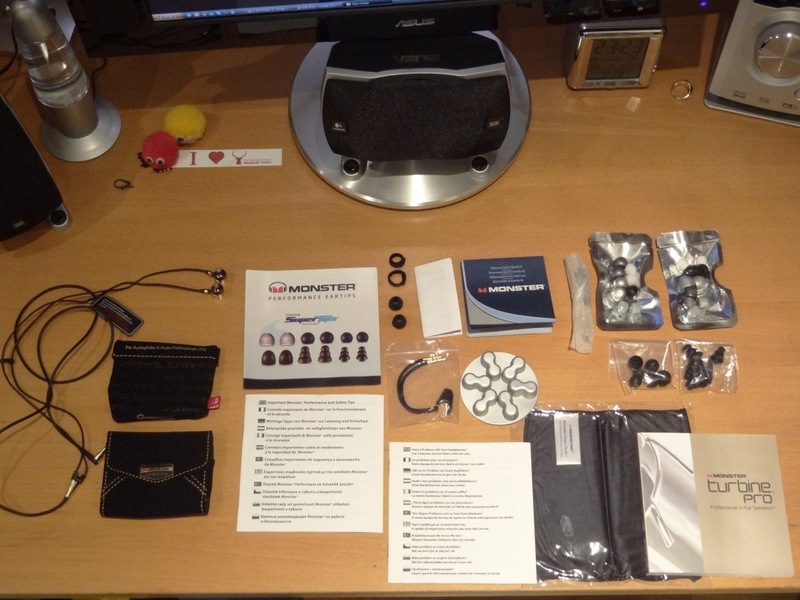 I am VERY impressed each time I opened up a Monster product, with their VAST array of tips, accessories (like the pouches), packaging which is impressive for a set of earphones, and let’s not forget their unheard of lifetime warranty – which in my opinion shows commitment to their products. I wish more manufacturers would offer this time of warranty, or at least a 5year one. Warranty for me is something quite important, especially for “weaker products” – more on that later in the build quality. So my opinions on the packaging, accessories, box content, and warranty is 10/10 – simply outstanding. “God they are flashy” and boy they are. That gold really stands out – to the point that I would be worried wearing them in certain parts on London. Then again if you want to show off, this is the perfect, and possibly only IEM I can think of that would best fit the description! I personally don’t like that much of flashy looks- but more on the side of “safety” of being mugged/stabbed in un-safe areas of where I live. 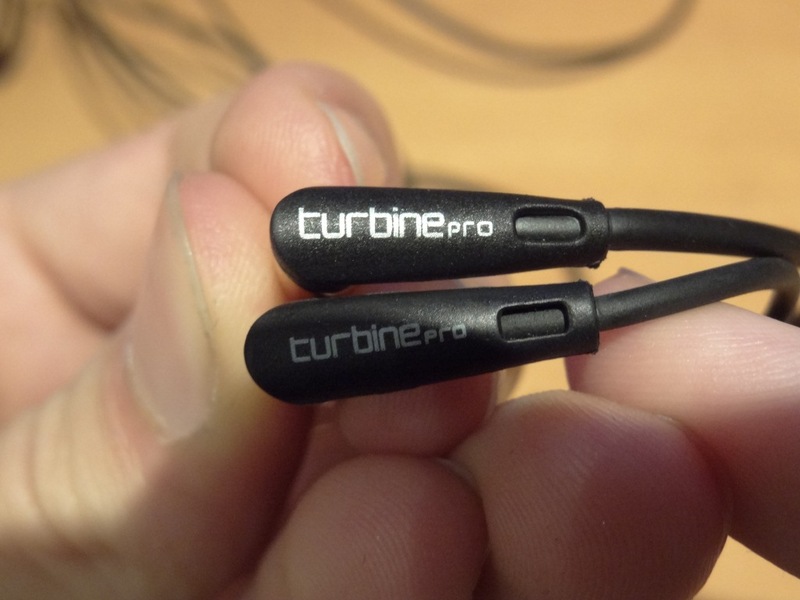 Now the build quality on the Turbine line…has always been a talking point – they aren’t well built – You would have thought with the reputation of Monster Cable, that the cable would be properly, and firmly attached to the ear buds, but they aren’t simply reinforced enough. After owning them for just a day I started cradling them, in fear of them breaking/snapping. That’s where the warranty comes in I guess – but would have preferred a “more attention to detail” approach by monster. 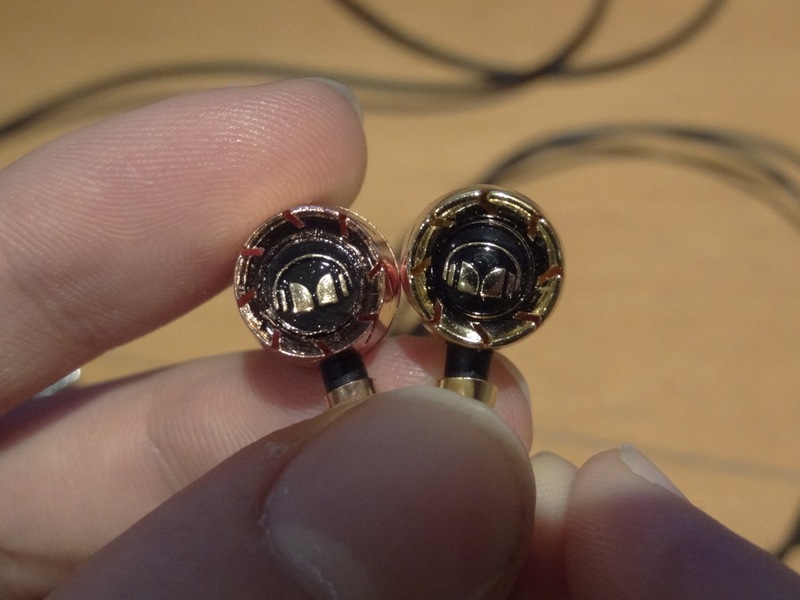 One of the biggest factors in earphones apart from their sound is the build quality. 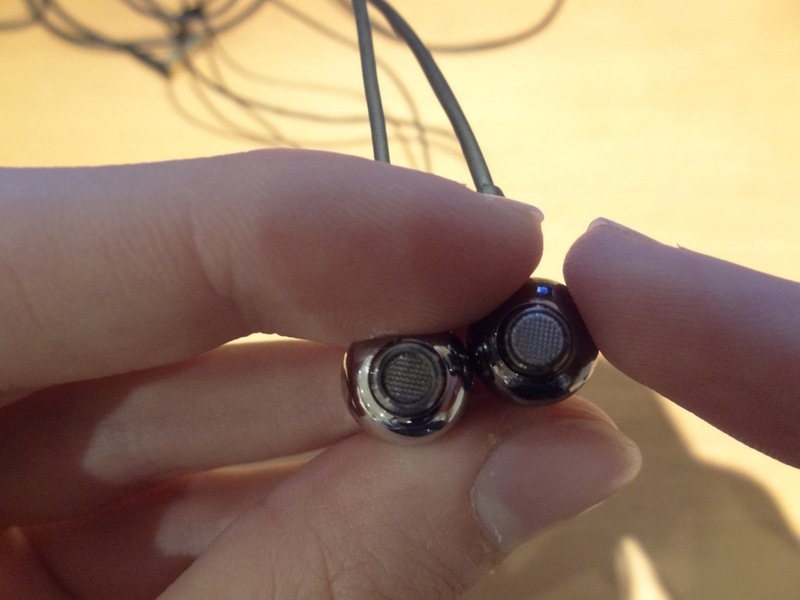 if people tend to be sending them in every 6months for repair they will lose interest of the earphones, due to the lead time it takes to replace them. Now the look is nice – but way too flashy. It’s great for showing off to your friends – not so much so for walking in the streets. I also like the fact that Monster have a red and blue indicator for left and right – I find that more manufacturers should do this – its really easy to tell which is which! 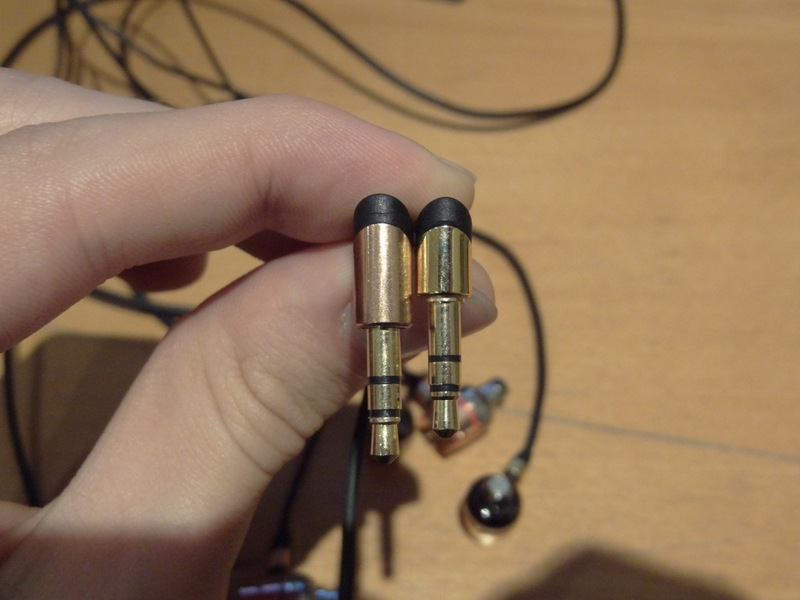 Now with the weight of gold – these earphones are one of the most uncomfortable earphones I have worn. Due to their weight they feel like they pull down on your ears constantly. Thus the strain relief are essential to be worn – or to wear the MTPG’s over-the-ear, solves the weight issues. So the comfort is not great, and the look depends on you. 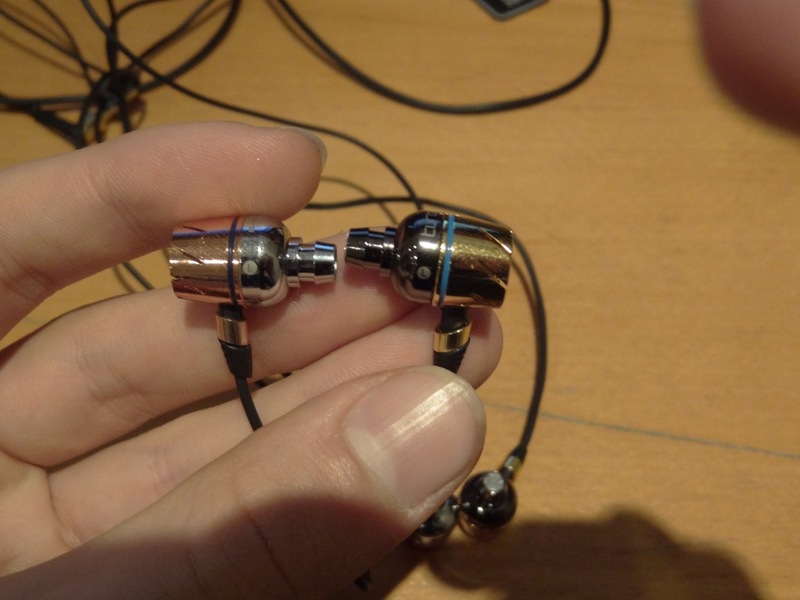 Now the sound quality is actually quite good. Which to me is like a surprise if you are used to the beats. 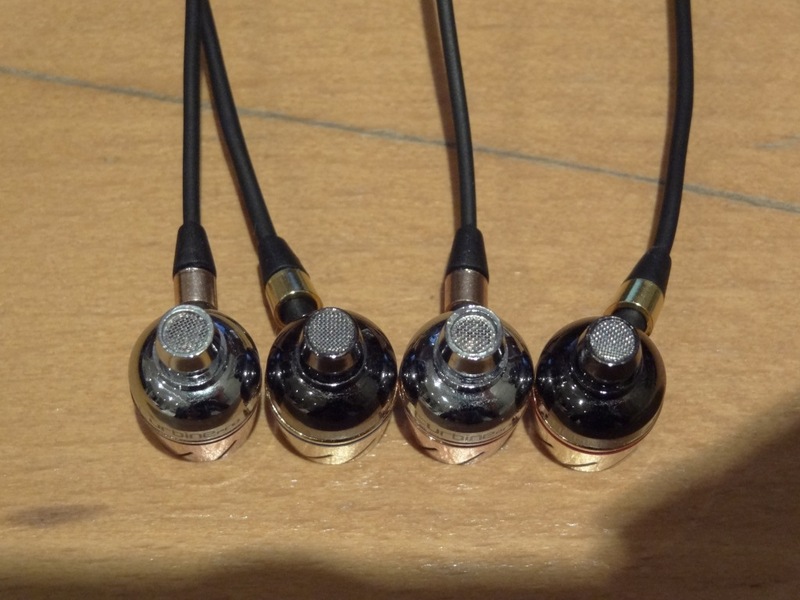 These really are a good set of earphones. Over-priced, but good, not the best though. 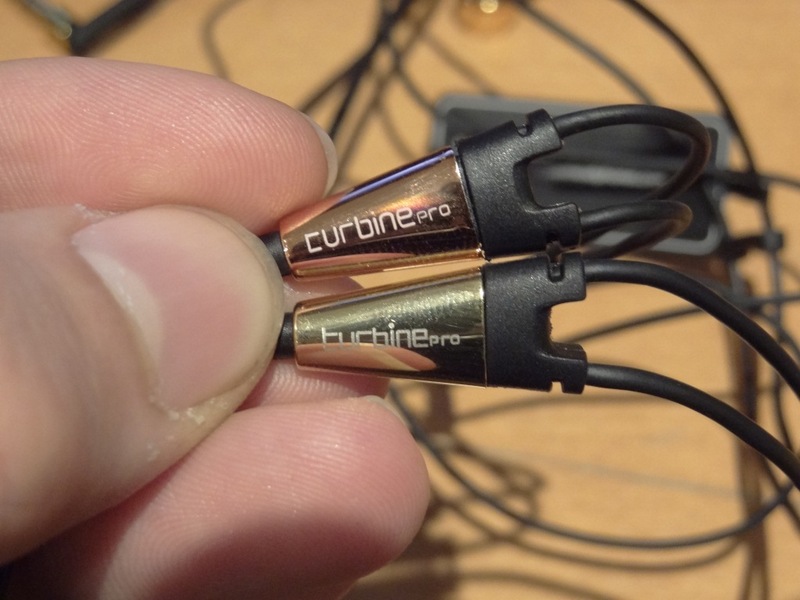 So the MTPG’s are good, for me in between the TFTA’s bass quality, the mids of the C710’s and the highs of the C751’s. They are definitely not worth the hefty price tag, but sure do a good job for the £100-120 mark – thus why i think they are a little over-priced. I would be also paying for the warranty and accessories too, which other manufacturers don’t offer so do keep that in mind too. Mids/highs: The mids and highs were nothing out of the ordinary – they sounded almost directly like the TFTA 1V’s and the Denon C710’s – they weren’t overshadowed either by the bass, which is a good thing, but they didn’t really shine either. At points, I felt that the C710’s did a better job with the highs. Put shortly, the MTPG’s were smooth/warm sounding. Soundstage: the soundstage again, wasn’t anything out of the ordinary – the C710’s did the same job as the MTPG’s nothing was added or taken away. It wasn’t as open and airy as the Sennheiser IE7/8’s nor as airy as the TFTA’s but all together, their soundstage was pretty good! 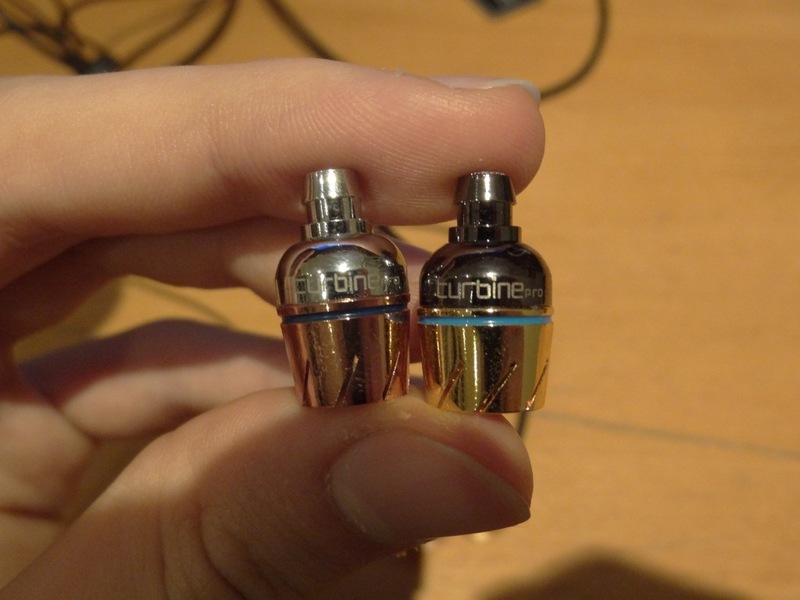 This entry was posted in Audio Reviews and tagged Gold, Monster, Pro, Review, Turbine, Unboxing on September 27, 2011 by TotallydubbedHD. Great video reviews. I just bought a new Monster Turbine Gold on Ebay. The box is the same as yours but most components are missing and the manual is from Turbine Pearl (!). Would it mean that I bought a fake product ? The seller says that I just bought an old version of Turbines, witch does not include Super tips, revolver, ear hooks ect. The year on my box is 2009, do you have by chance a picture of your box where the year is mentioned. I would really appreciate your help or opinion. I can’t tell like that, you need to show me the driver! 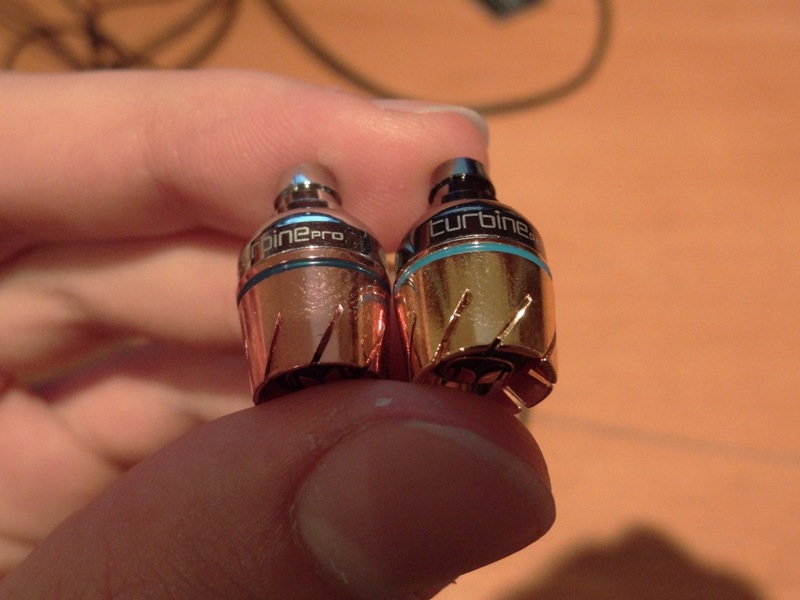 Here is a comparison for you, something I posted on Ban-fi ages ago! PS. I long got rid of the MTPC and MTPG!